I thought I’d like to share a compilation of some photos I took on the day of Bhante’s funeral. They are in the form of a short slide show with some music. Last night again a night in celebration and remembrance of Bhante with anecdotes of people whom have met him, mantra chanting and some readings from his work. Bhante has touched many many hearts in different ways. Thanks Abhaya. I love these vignettes of the early days and I’m glad some have been recorded like this. I could happily read a lot more if you were willing to write it. It was so very different for me turning up at the Auckland Buddhist Centre in 1994 (ten years into New Zealand’s Neoliberal revolution) troubled by depression and the side effects antidepressant drugs wondering if meditation would help. It did not (often it made things a lot worse). But I did discover a community of people who were not at all magical, but who were friendly and enthusiastic. I almost immediately knew I wanted to be a part of this and most of the time they seemed to want me as well. However, as has been the pattern of my entire life, I am once again suffering anxiety and depression, feeling like an outsider, and living on the social margins unable to maintain human connections. Sangharakshita’s death has made me acutely aware of this. I envy you meeting Sangharakshita when and where you did. And I’m grateful that you and your peers built the movement along with him. Thanks. Ah, this was so delightful to read. Thank you for writing and sharing it. Thank you Abhaya, an evocative account of Bhante. It was obvious how much your friendship with Bhante enriched your life, and what a wonderfully open and experimental spirit he had. 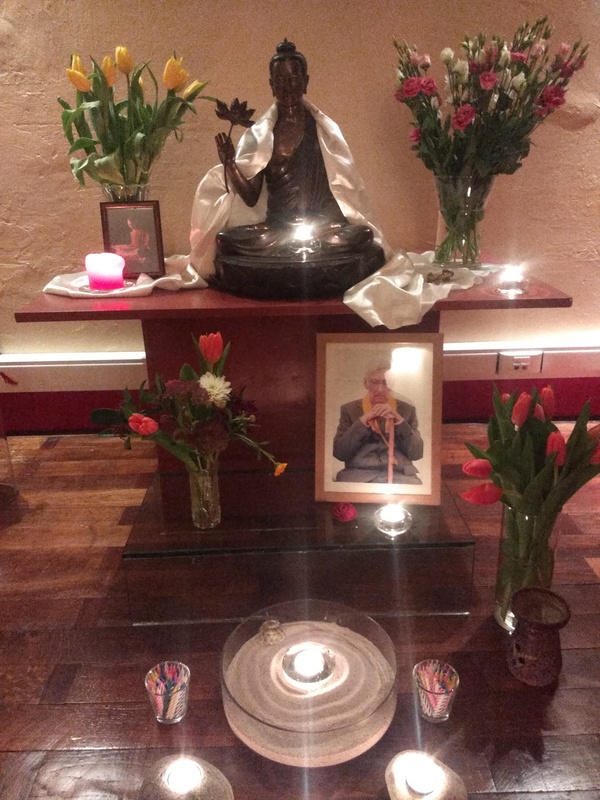 Tonight, in our Buddhist centre in Ghent, we did Maitreyabandhu’s puja for Bhante in Flemish and sang mantras for him. 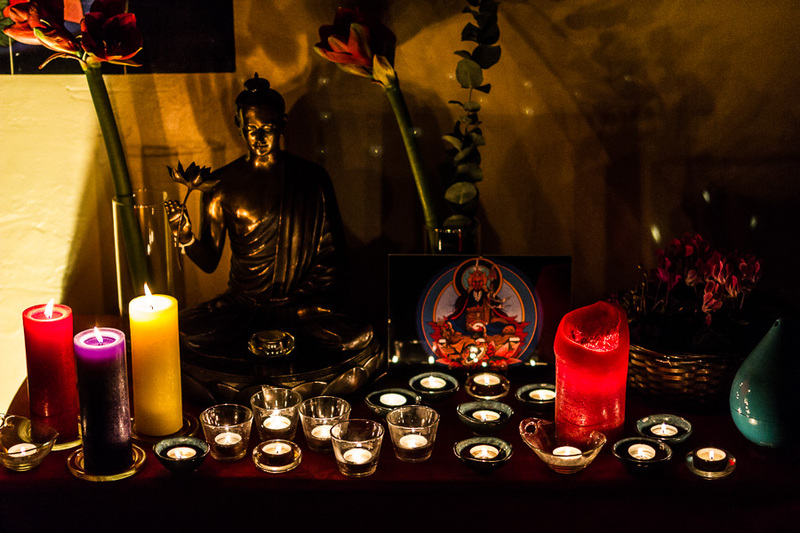 Next to that we sat in silence and remembered our beloved teacher, did metta for him and some memories and rejoicings were shared. Also we listened to Bhante himself singing the Tiratana Vandana. May our Teacher live on through our friendships in the sangha. thank you so much Maitreyabhandu. Thank you Maitreyabandhu, we used it tonight in York and it helped to make the evening very special indeed.